Broken arm to survive! 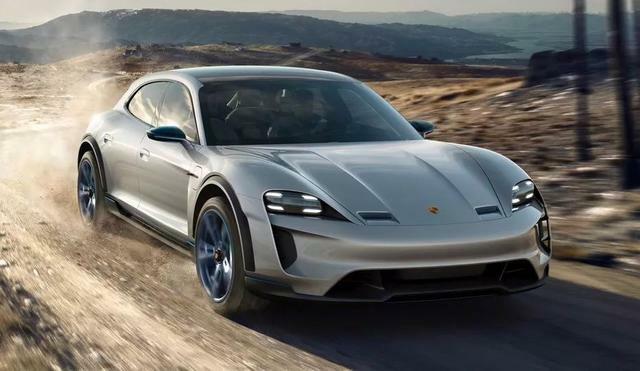 Porsche aggressively declared war on Tesla, Tesla discontinued some models, and the new Porsche Mission E Cross Turismo was stunning worldwide! Porsche finally raised his sword and cut to Tesla! QYResearch joins several authoritative data publishing centers around the world, and provides reliable data sources (Statistical Alliance) for statistical offices, customs, industry associations, and expert interviews worldwide. Welcome to QYResearch.COM and search for keywords for electric vehicles. We will provide massive data research reports on the global electric vehicle industry, technologies, brands and markets! Who is Tesla? The new energy vehicle enterprises that have been established for less than 15 years have made pure electric vehicles the ultimate and the new subversive models have hit traditional cars unprepared. 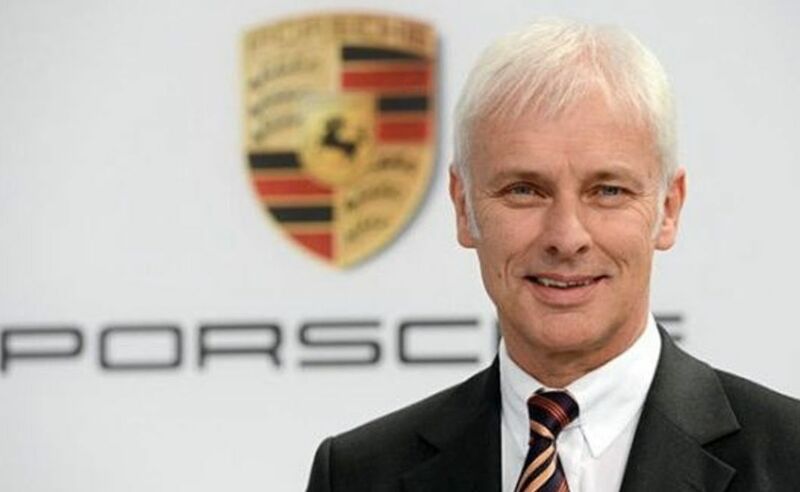 When Porsche was cheering for a 100-kilometer supersprint that only accelerated 2.6 seconds, Tesla took out 1.9 seconds, which is a great shame for the fuel car. Porsche must change itself and must forget its brilliant past. Because he faced, it was others who did not use the fuel-saving engine to reduce the dimension! Not stunning enough? We immediately look inside! Look at the seat and the trunk again. The display starts and it automatically takes off. After taking off, the intelligence around the driving route, the surrounding terrain, traffic, etc., in real time to the car. Heaven! Where is this traditional car? This and the car we see today are not products of an era at all! However, Porsche really let Tesla can't sleep, not these gorgeous technology, but not that amazing appearance! But the battery is the terrible Porsche charging technology: Turbo Charging! At present, its initial model has a range of 500 kilometers, which is comparable to the Tesla Model X high version, which is the current peak level. But after charging, Tesla was completely crushed. Porsche spent a huge amount of money and finally built a unique car charger up to 800 volts. Charged 80% for 15 minutes and cruising for 400km, this bit of Tesla is twice as fast. This terrifying charging efficiency is amazing! What's even more crazy is that Porsche has also achieved wireless charging. Do not use cables or plugs. The car can be charged automatically by opening it! Just at the moment, Porsche suddenly announced that it is setting up a network of super charging stations, charging speeds up to six times faster than Bitsila. Older gingers are more spicy. A series of "bombs" bombed Tesla and bombed the world's new energy vehicles. That's right, the overlord of traditional cars began to change the bow! Now it is possible to reach the critical point of large-scale popularization of electric vehicles. For example, in the smart phone industry around 2005, we can see the trend of venture capital investment and the reaction of auto giants. Just like smart phones have been used for life and electric vehicles have become popular, the fuel-car giant is also likely to end with Nokia. In the smart phone industry, giants such as Apple, Samsung, OV, and Huawei were born. The overlords Nokia, Motorola, and Blackberry were all affected by rain and wind. Nokia, Motorola, Blackberry did not see the trend? Didn't launch a smartphone? No, they saw the market turning to smart machines and followed them up, but they lost their markets and were abandoned by the times. Is it necessary for China to seize this wave of technological revolution? The world’s largest auto-producing country and the largest sales country, China, can see the opportunity for industrial upgrading and even catch-up in the process of replacing fuel vehicles with electric vehicles, so it will certainly spare no effort to advance. Because this is a trillion-level industry, it is an industry with a very long industrial chain, an industry that can fully promote the upgrading of a country’s industries, and an industry that can truly become a pillar industry of a big country. If a country whose oil is highly dependent on imports and whose path is jammed, China can see its reliance on oil in the process of replacing the fuel vehicle with an electric vehicle and thoroughly improve the chances of an energy crisis. It will surely die hard to push. Because this is the core interest in the lifeblood, it can be said to be priceless. If an integrated national power is the second largest country in the world and can see the opportunity to shake the world's first lifeline in the process of replacing an oil vehicle with an electric vehicle (petroleum dollar), it will certainly proceed cautiously but unwaveringly. In recent years, China's efforts to promote new energy vehicles have been rooted in industrial upgrading, energy security, and national competition. The exit plan for fuel vehicles is still very far away, but the quota for electric cars that will be implemented next year will be very strong! What kind of effect can be expected from this kind of mandatory advancement?